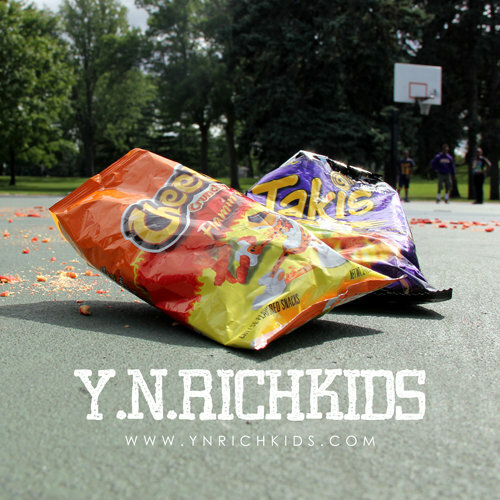 enoch kim // cnd9 Actually really great rapping melded together with extremely cheesy lyrics that are perfectly suitable for its subject matter. w.robbie.scott What you gonna get? Daniel Cook Best purchase I ever made. yo, i'm hungry where them cheetos at? they stay bitin' like where them mosquitoes at?